Swiss Hotel Kashmir " Srinagar Award Winning Hotel" - Elegantly designed spacious chalet style rooms come with all the contemporary amenities, enabling you to relax and have a blissful sleep after a busy day. From a Backpacker or a business executive, we fulfill all the guests’ expectations. 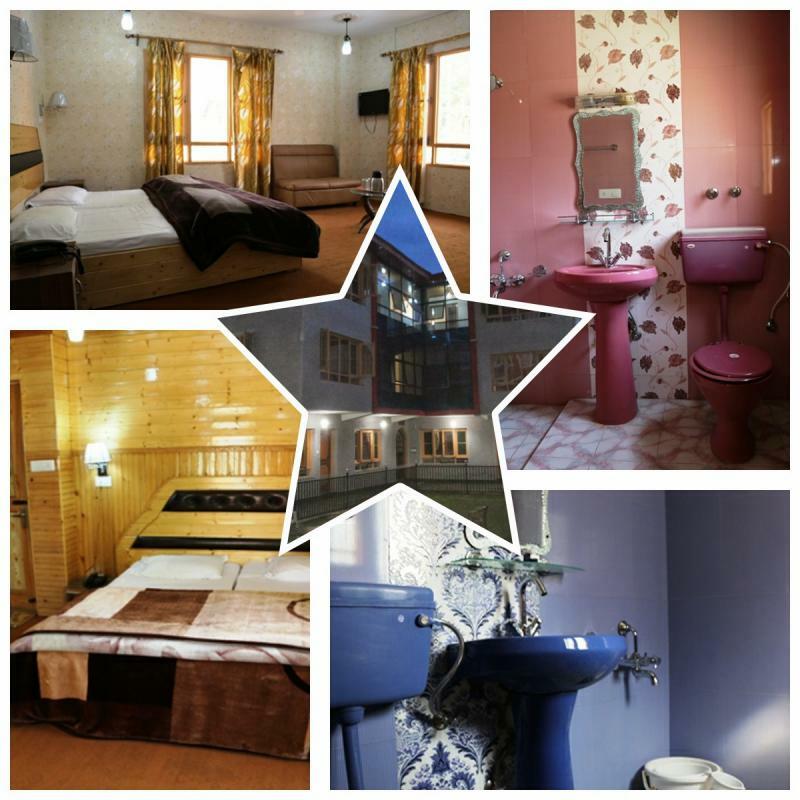 Swiss Hotel Kashmir " Srinagar Award Winning Hotel"
Elegantly designed spacious chalet style rooms come with all the contemporary amenities, enabling you to relax and have a blissful sleep after a busy day. From a Backpacker or a business executive, we fulfill all the guests’ expectations.